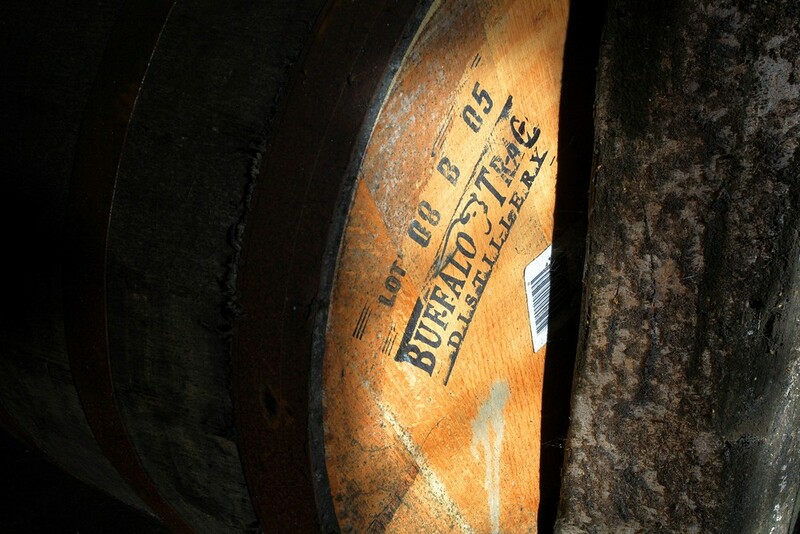 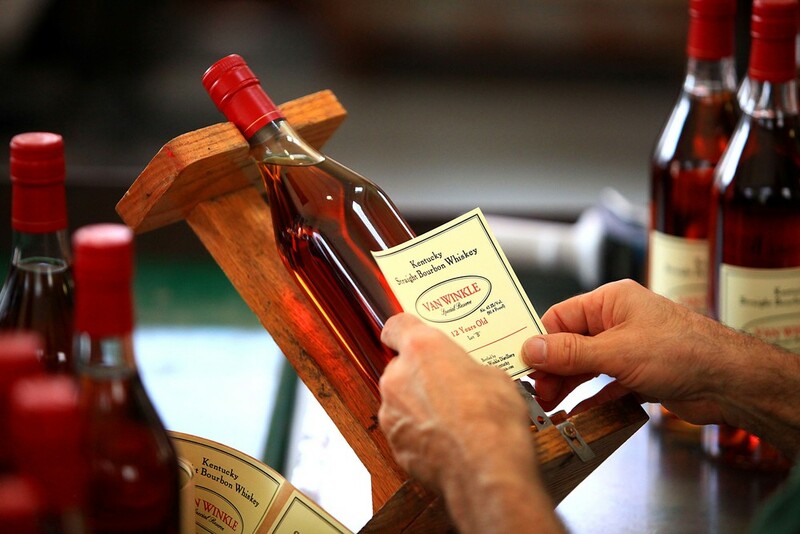 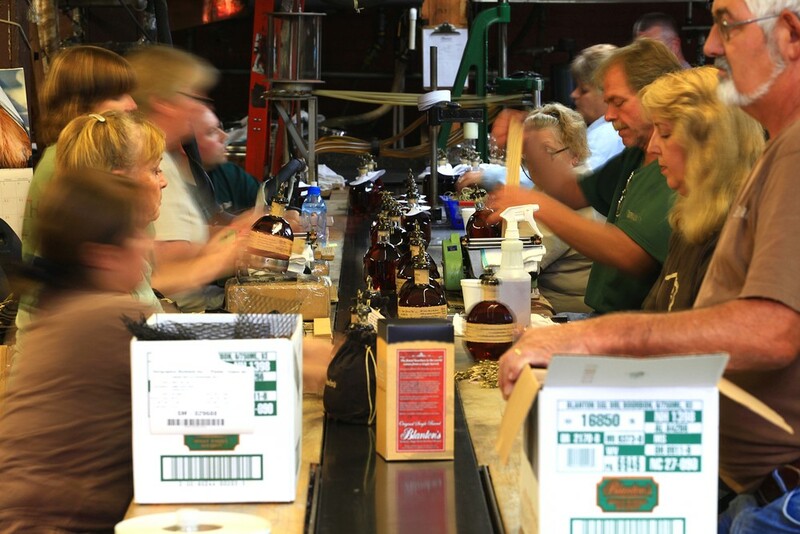 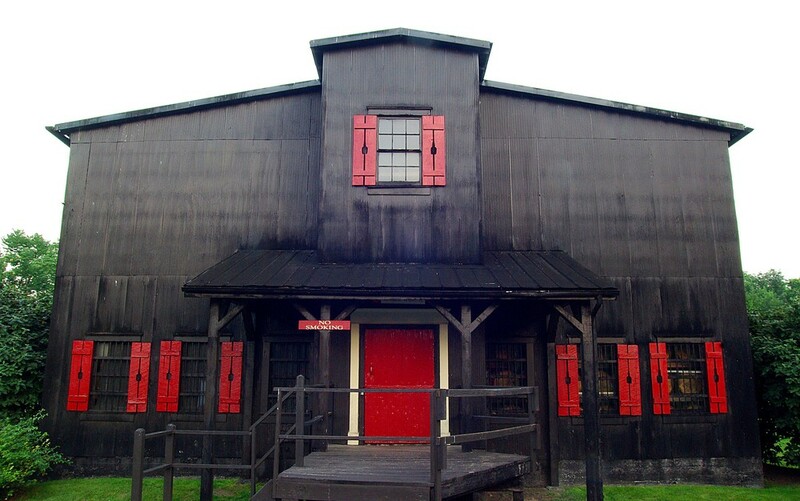 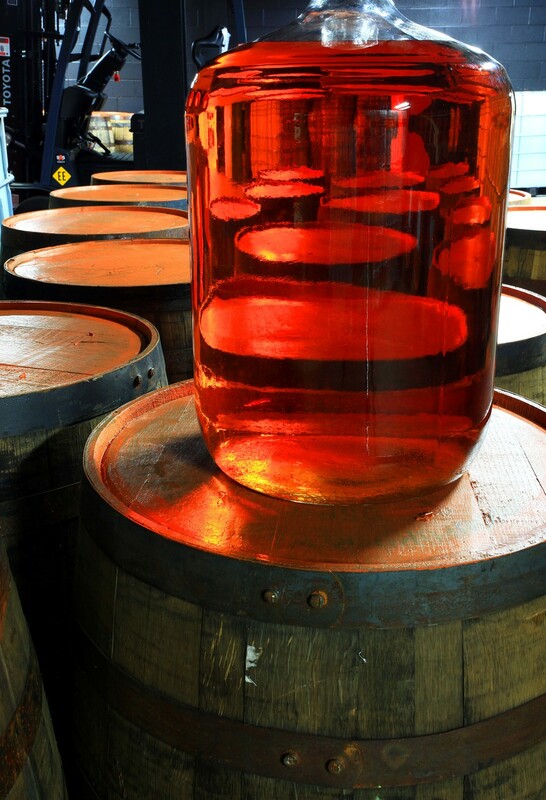 As a native and lifelong Kentuckian, Bourbon is a part of our lives in many ways and its’ ripples are felt in communities throughout the Commonwealth. 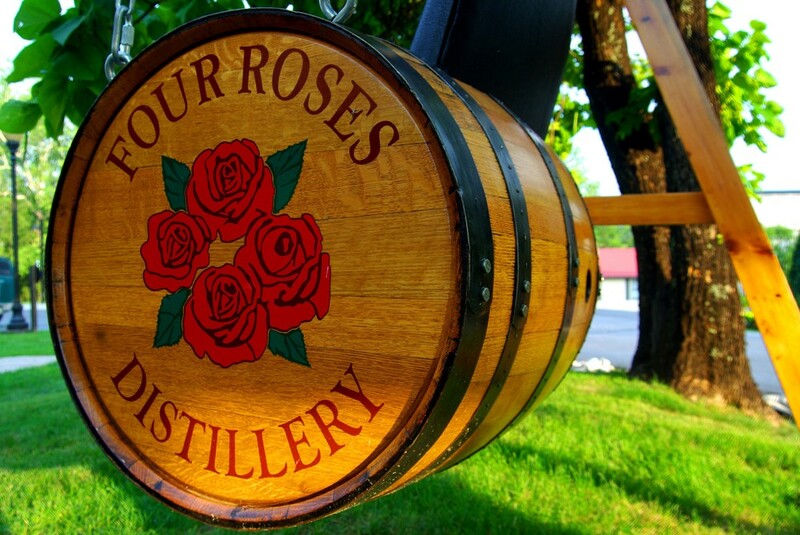 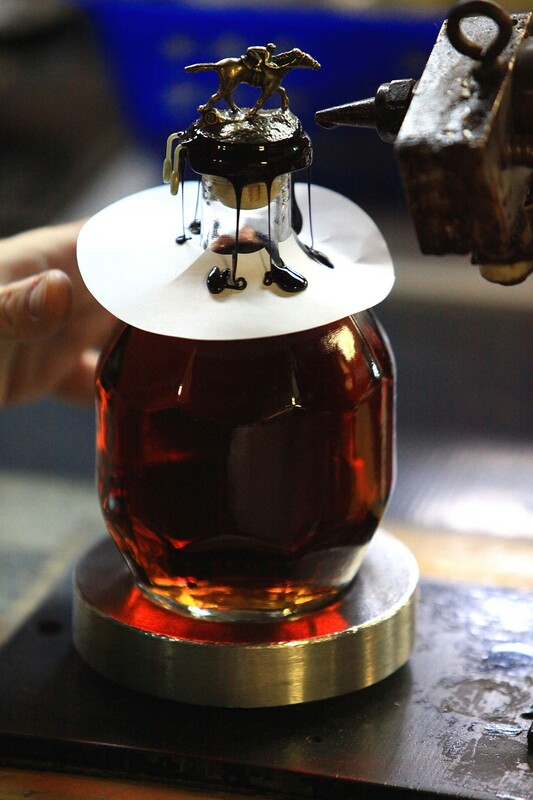 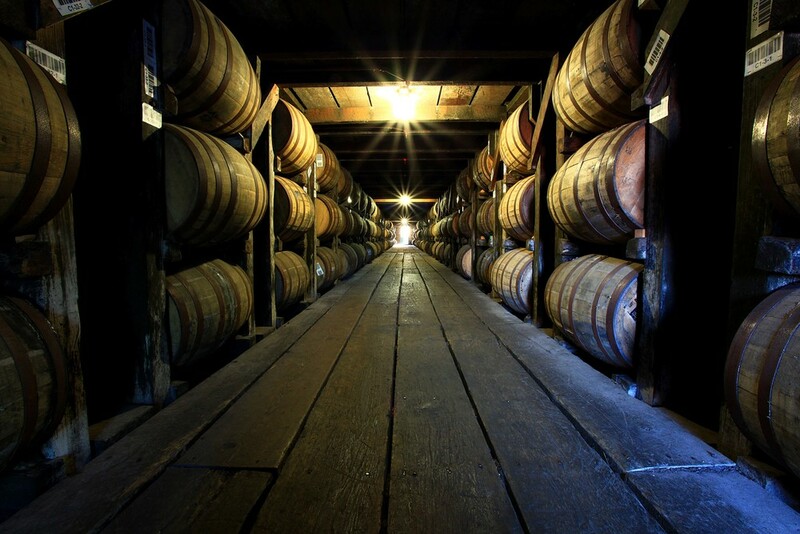 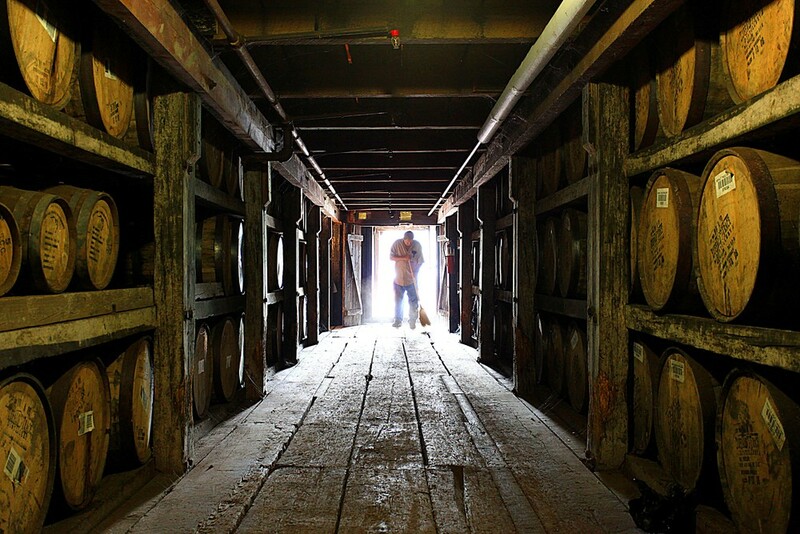 I’ve had the privilege over my life and career to have clients such as the famous Buffalo Trace Distillery and the opportunity to cover other legendary Bourbon distilleries like Maker’s Mark, Jim Beam, Wild Turkey, Four Roses, 1792 and Heaven Hill. 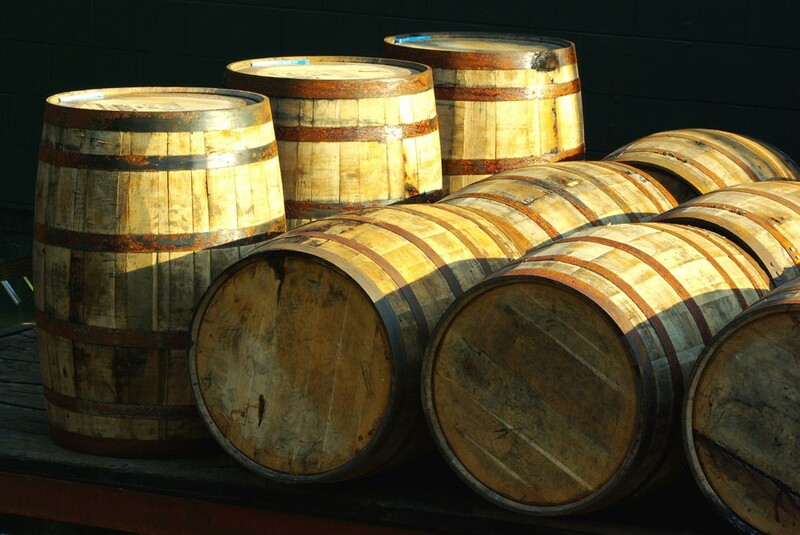 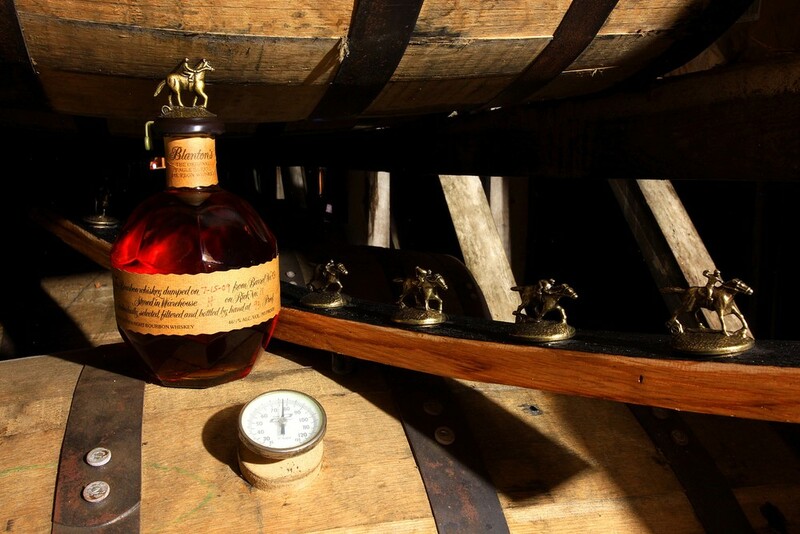 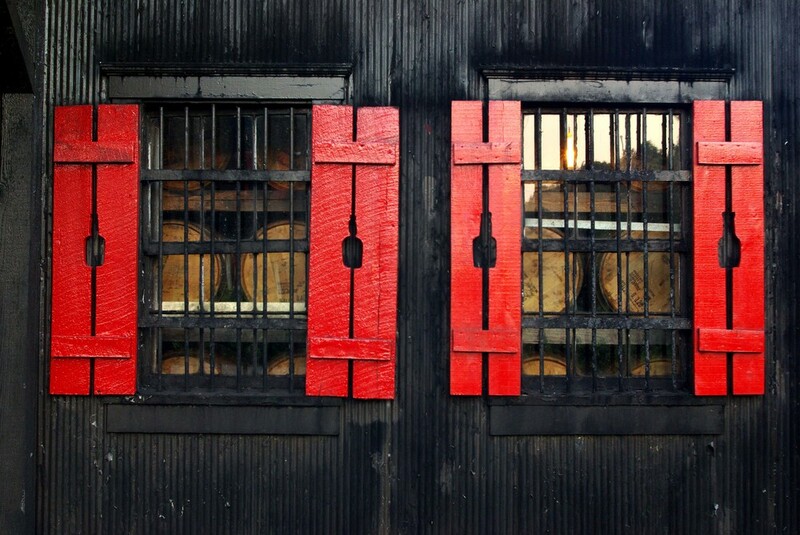 These images represent a small sample of my Bourbon photography to provide a window into my photographic perspective. 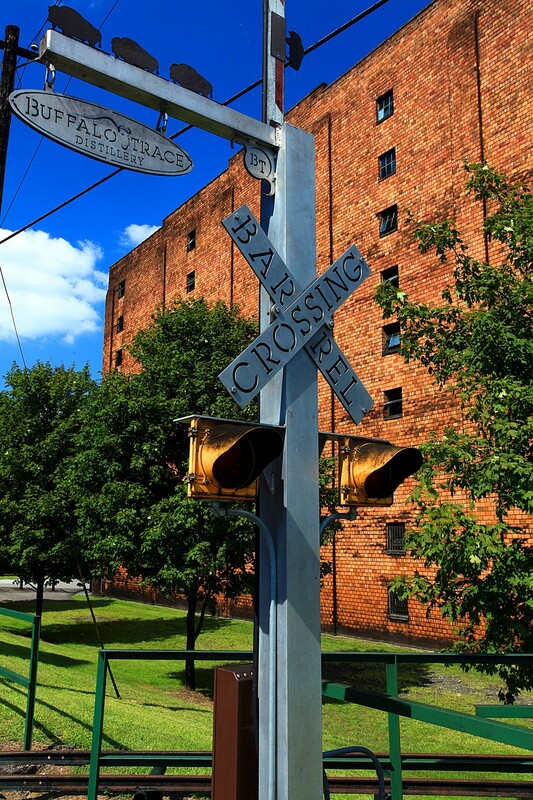 Please contact or email me with photo requests or a more in-depth look at my portfolio.